If there was a hall of fame for folding bikes, the Graziella would certainly belong due to its commercial success and long history. 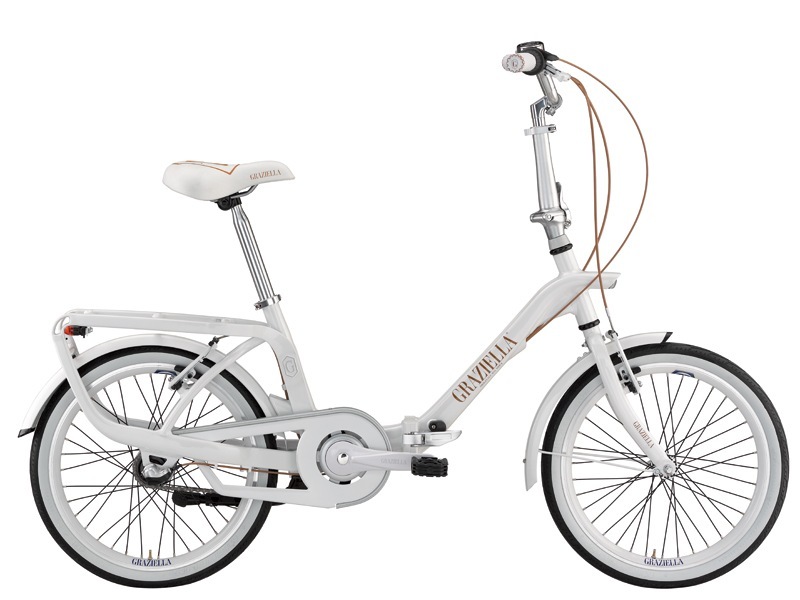 The Graziella's form was conceived of by Italian designer Rinaldo Donzelli in 1963 and built by Teodoro Carnielli & Co. in Vittorio Veneto, Italy who then introduced it to the market in 1964. Carnielli was a home fitness equipment ("Cyclette" exercise bikes) and bicycle company founded in 1908. 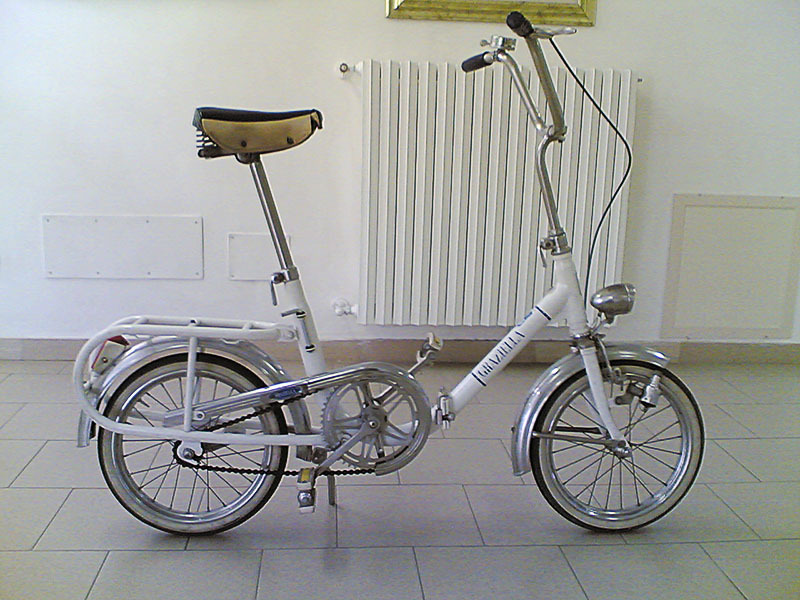 Teodoro's son, Guido Carnielli, was instrumental in coming up with the idea to make a folding bike with small wheels that could be transported in a car. 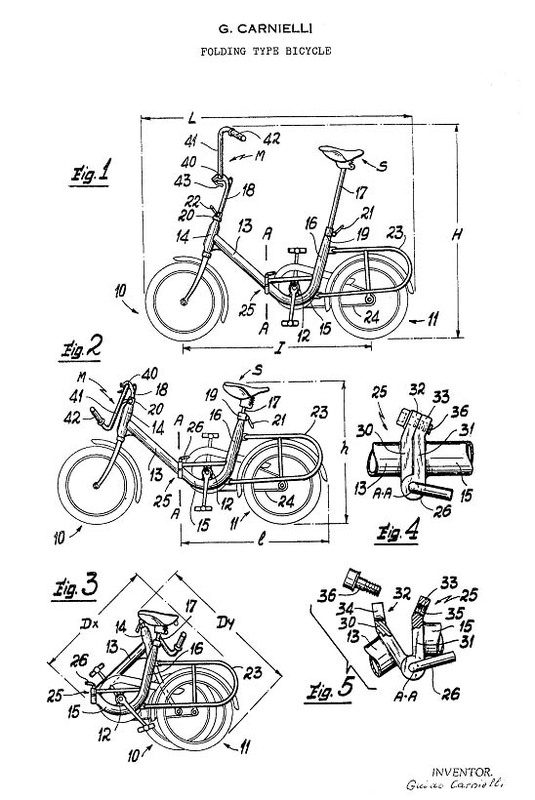 Guido's name is listed on the bike's patent as Inventor filed on January 7, 1964 in Italy. The original bike was built as a Bottecchia brand but adopted the Graziella name by product launch in 1964. 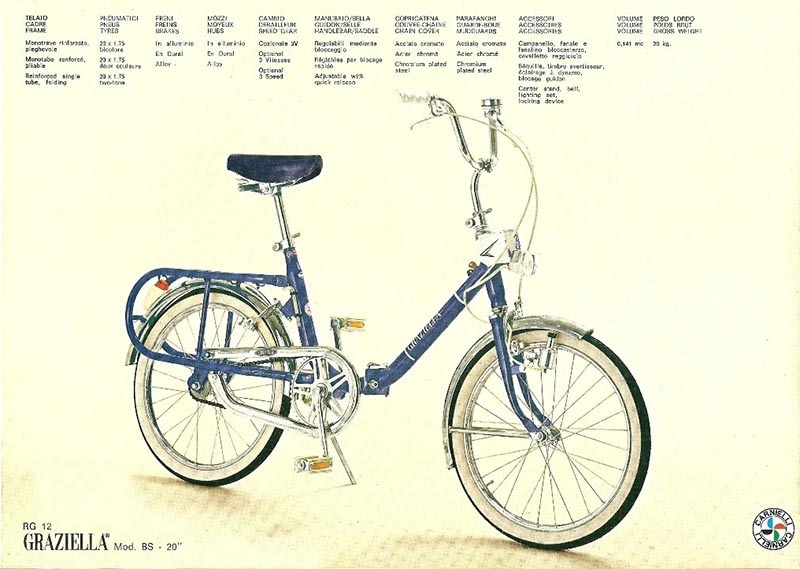 The initial Graziella was a single-speed folding bike with 16" wheels, a dynamo headlight, bell, and a front hand brake with a rear coaster brake. 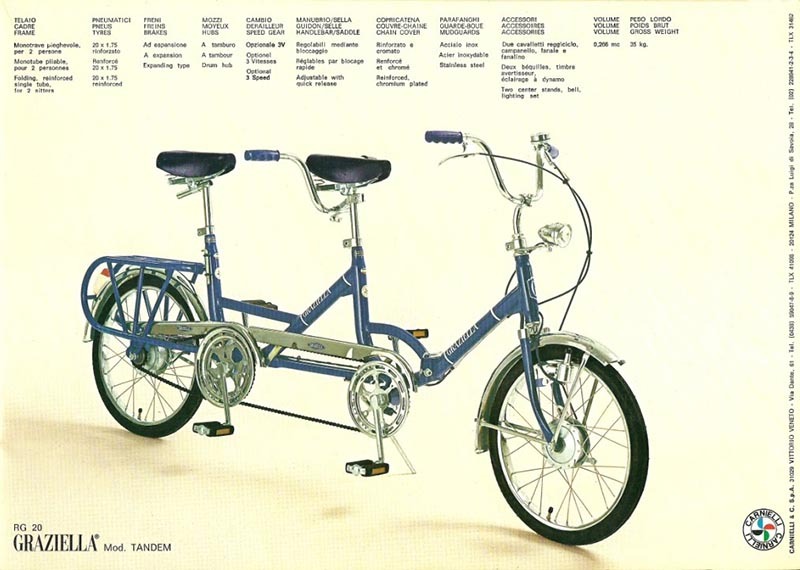 A tandem model soon followed as did a Graziella Junior model with 12" wheels and even a Graziella Baby with 10" wheels for children. In 1971 a model with 20" wheels was offered along with the original 16" wheel version. Some minor accessory modifications were introduced over the years; change in headlight style, front basket, etc. Gears became available in the mid 70's with an optional 3-speed hub gear. A Flor or "Flower" model was made available that was festooned with flower decals, apparently a nod to the hippie flower power era. In the late 70's, a model with 22" wheels was available. 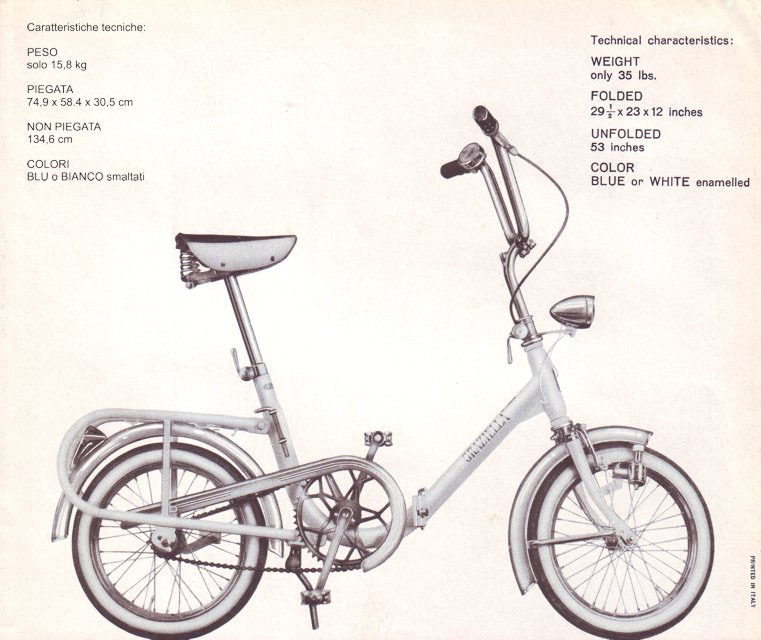 The Graziella was important in popularizing folding bikes that led to an explosion of them in the 1970's. It was produced in fairly large numbers and advertised extensively, including a print ad campaign featuring Brigitte Bardot. 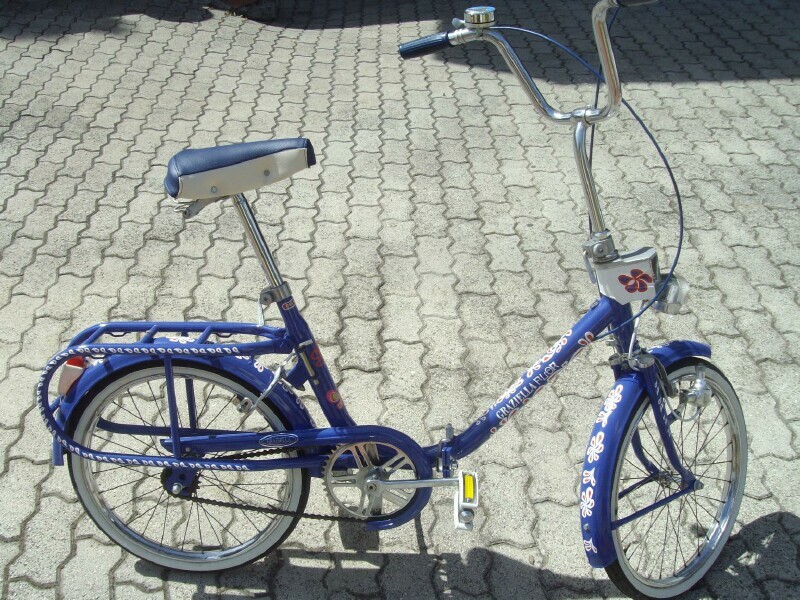 The Graziella was also exported to many countries and was seen as an Italian chic fashion bike. The simple U-frame design was ultimately copied by many bicycle companies that proliferated the form in designs that appeared throughout the 70's. 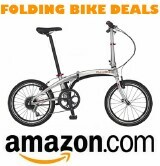 Even today, there are some folding bike offerings that still feature it. 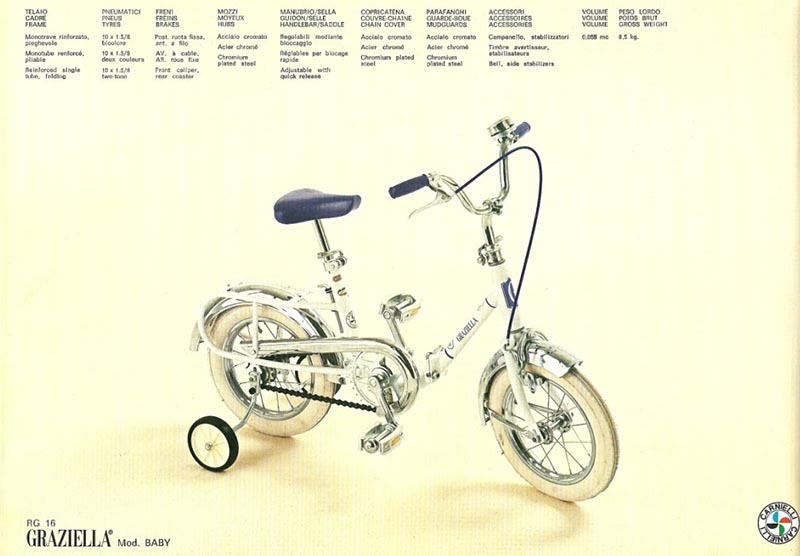 Carnielli themselves stuck with the U-frame design with folding bikes they made in the 70's under other brand names like Amica, Annabella, Bottecchia, and Roma-Sport. Carnielli ended the production of the Graziella in the late 80's but in 2012 Bottecchia resurrected the brand and began offering a modern updated version. 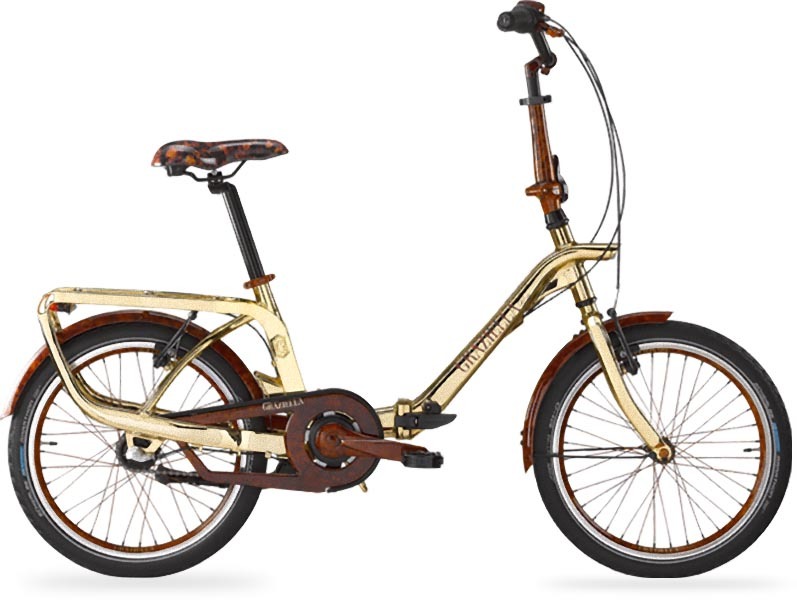 In 2014, Graziella celebrated its 50th Anniversary since the introduction of the original and Bottecchia, the current owner of the Graziella brand, produced a special edition 24-carat gold plated frame version of the modern version to commemorate the event. 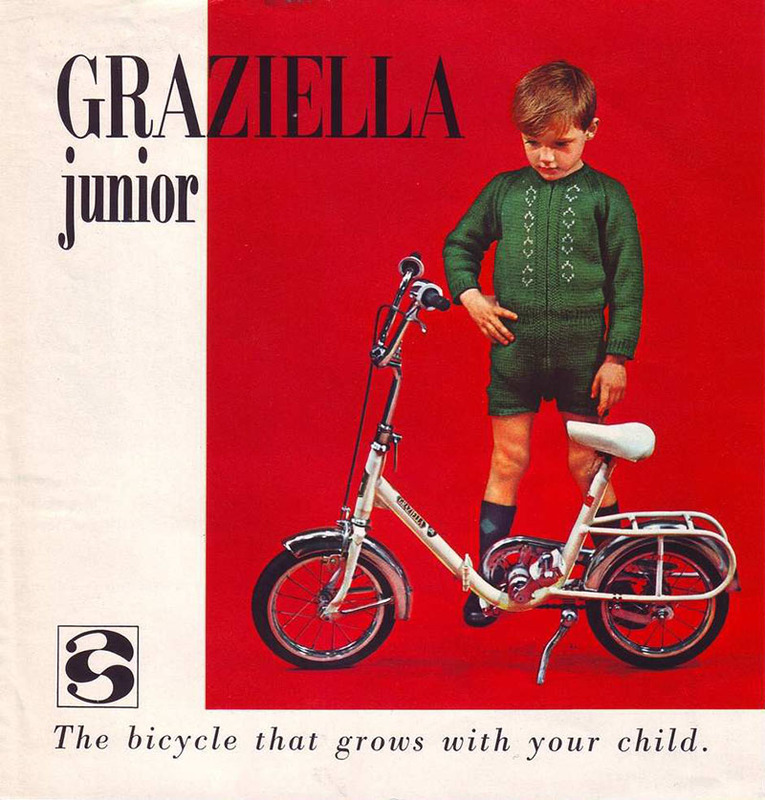 As a testament to the cultural icon that the Graziella became, there are many Graziella fan sites on the web that honor the bike's enduring legacy since many Graziella's were handed down and enjoyed by multiple generations.